We’re inspired to help others. We focus our philanthropic efforts on three areas: hunger relief, education and supporting the local communities where we operate. These areas closely align with our business initiatives, and over the years we’ve learned they are also the areas our employees are most passionate about. Throughout our history, we have donated our food products to help fight hunger. We produce high-quality, differentiated products for our consumers, and we use our expertise in food manufacturing, distribution and protein as a resource to help hunger relief efforts around the world. In addition, our employees are involved in their communities and committed to making a difference in the places where they live and work. Read more about our efforts in our 2017 Corporate Responsibility Report. We contributed $7.8 million in cash and product donations in 2017 alone. 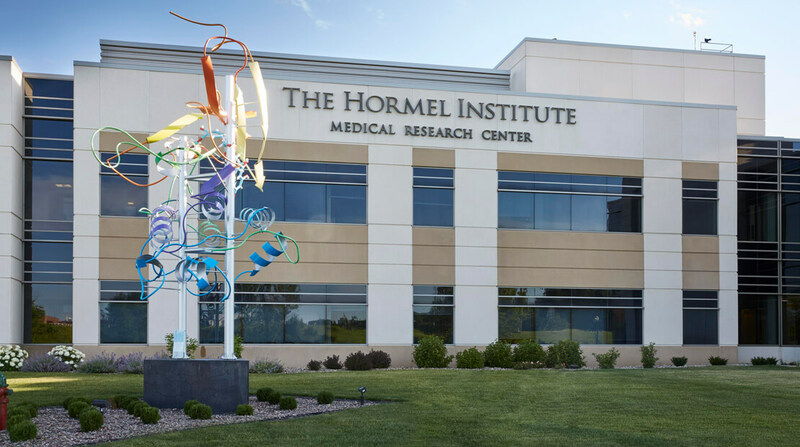 This nonprofit 501(c)(3) organization was established in 1941 by George A. Hormel and his son, Jay C. The Hormel Foundation supports charitable, educational and scientific organizations in Austin, Minn., including The Hormel Institute cancer research center. Since 1941, The Hormel Foundation has given more than $244 million. 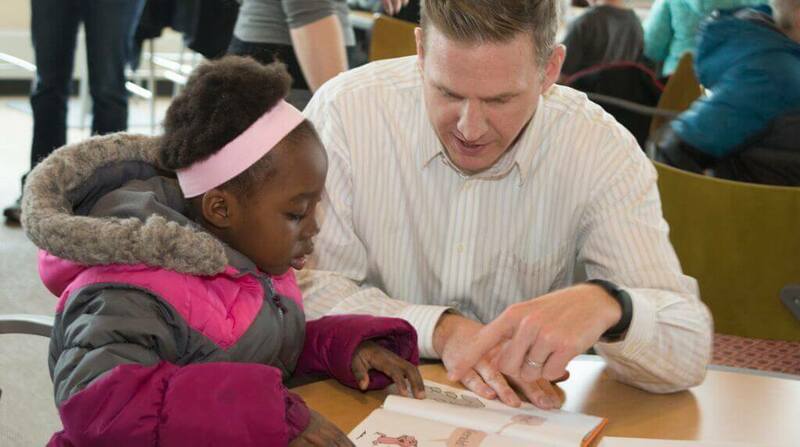 It is one of the top giving foundations in Minnesota. This globally recognized cancer research center is part of the University of Minnesota. Started in 1942 by Jay C. Hormel, it is one of the oldest research centers in the United States. Its scientists have been recognized for cutting-edge research on topics such as cancer and obesity, and naturally occurring inhibitors to cancers. Read more about our philanthropic efforts in our 2016 Corporate Responsibility Report.